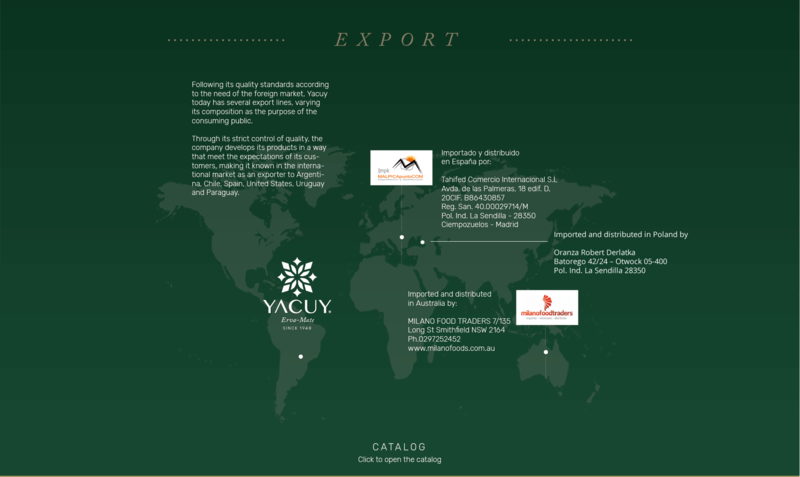 Founded in 1948, its trajectory marked by innovation and the constant search for quality in all its products and services. 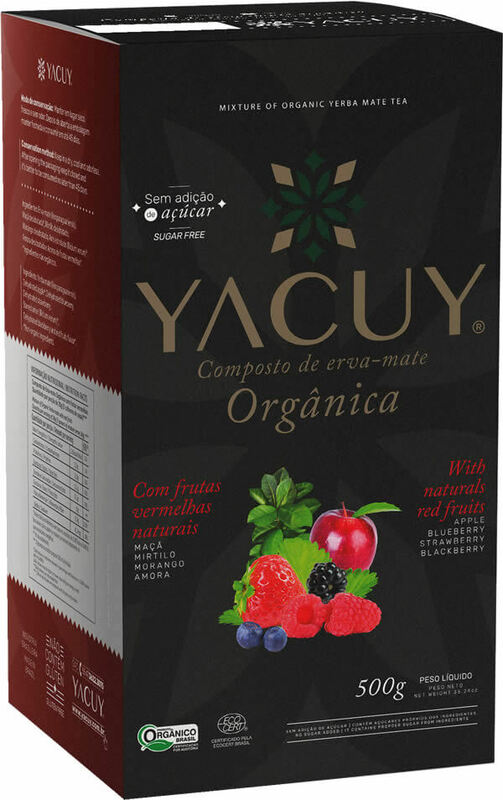 Recognized for its pioneering organic products market, it has the largest certified herbal in Brazil, located in the best region of the world producing mate herb, for its unique flavor, smooth and high concentration of active ingredients. 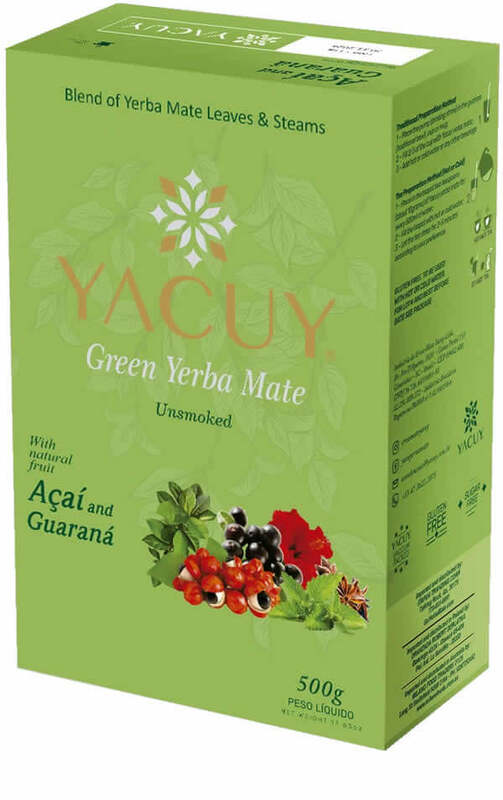 All this guarantees YACUY Yerba mate quality recognized in several countries in which it operates. 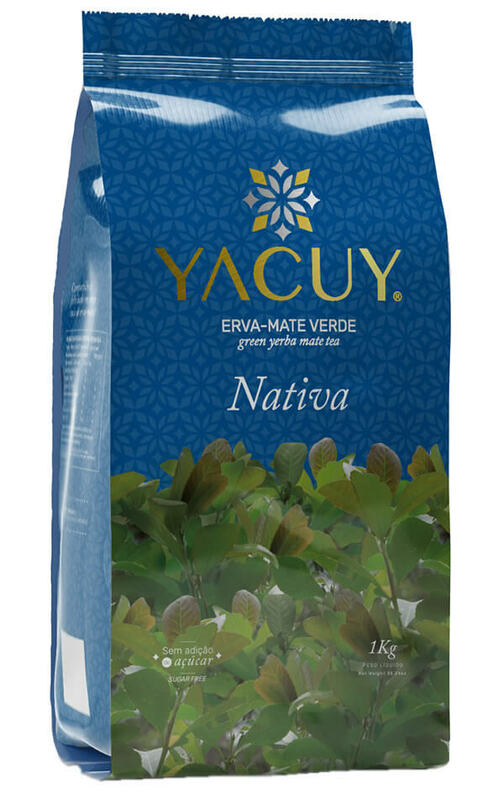 Based in Canoinhas / SC and with a branch in Cruz Machado / PR, the Erva-Mate Yacuy Ltda Industry, produces mate for all segments: food market, laboratories, cosmetics and medicines. 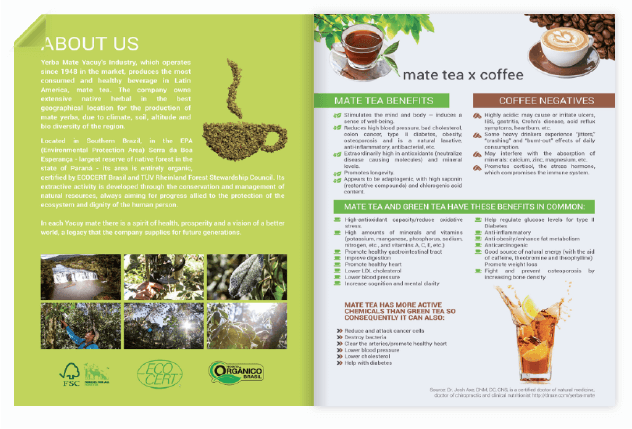 The Yerba Mate is our story! 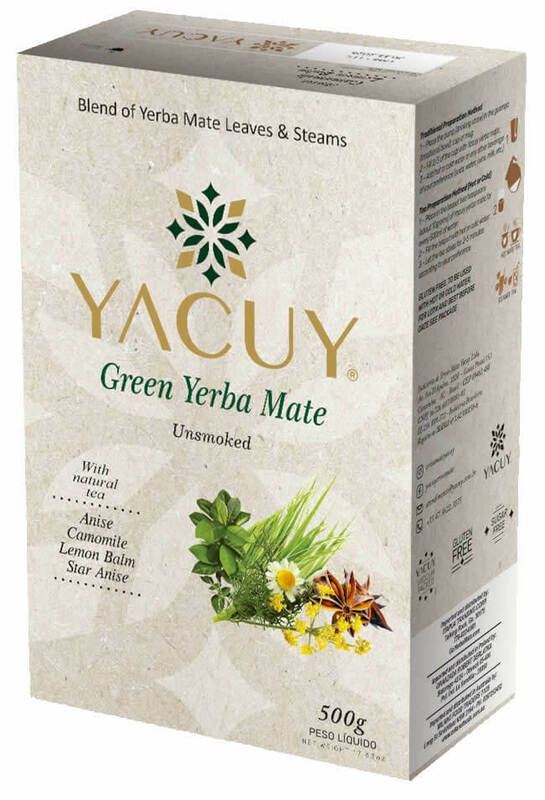 The Industry Yerba Mate Yacuy, has excelled throughout his career, while serving their consumers, the purest herb native mate, the best geographical location known for producing mate. 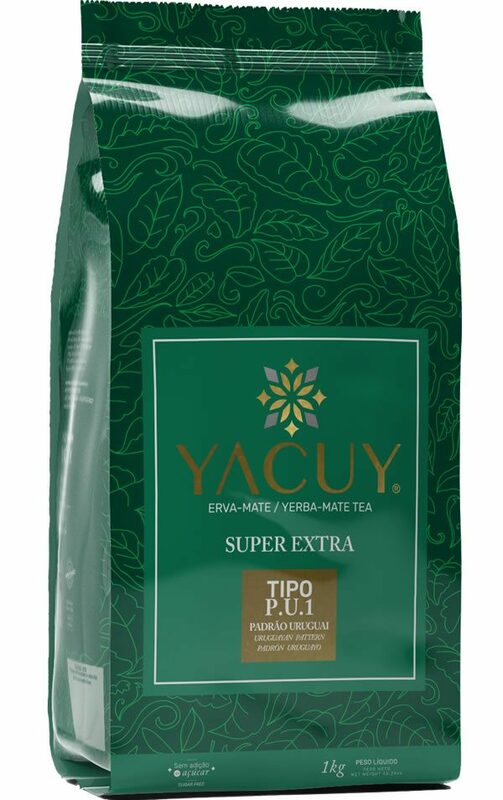 Through privileged to extraction of raw material position, Yacuy brand has a unique flavor and smoothness in its product line. 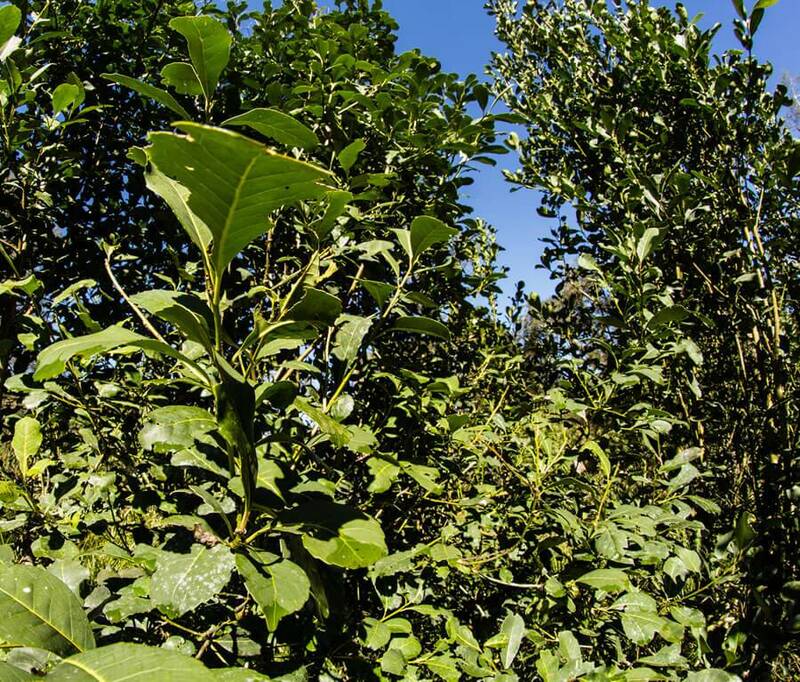 His extensive herbal itself is located in the Iguaçu River Basin in largest reserves of natural forest in Paraná state, known in international markets as “Rain Forest”. 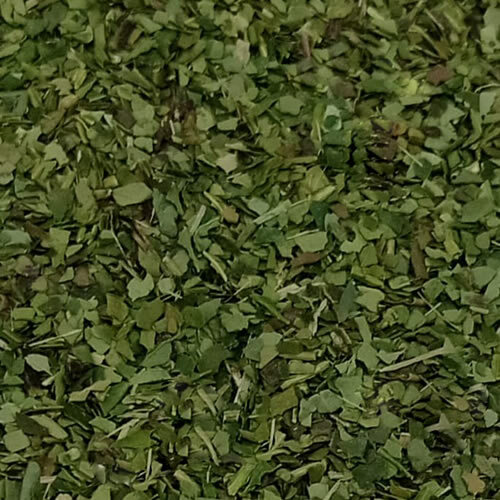 Such trade increasingly back their consumption of this type of raw material for their benefit to the body and to be environmentally friendly in all aspects. 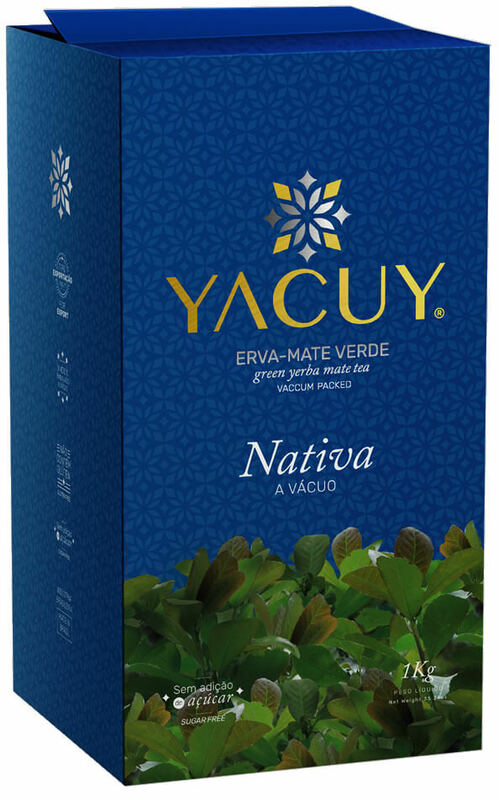 In each package Yacuy mate, there is a spirit of prosperity and a vision of a better world, a legacy that the company makes to its customers and employees. 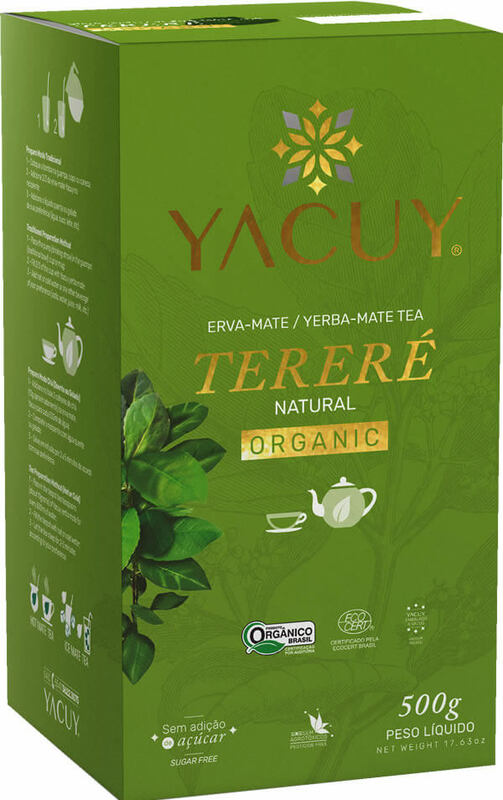 Sustainable development, which seeks to meet the needs of the present generation without compromising future generations is a priority for Yacuy, always aiming to progress together with the protection of the ecosystem and human dignity. 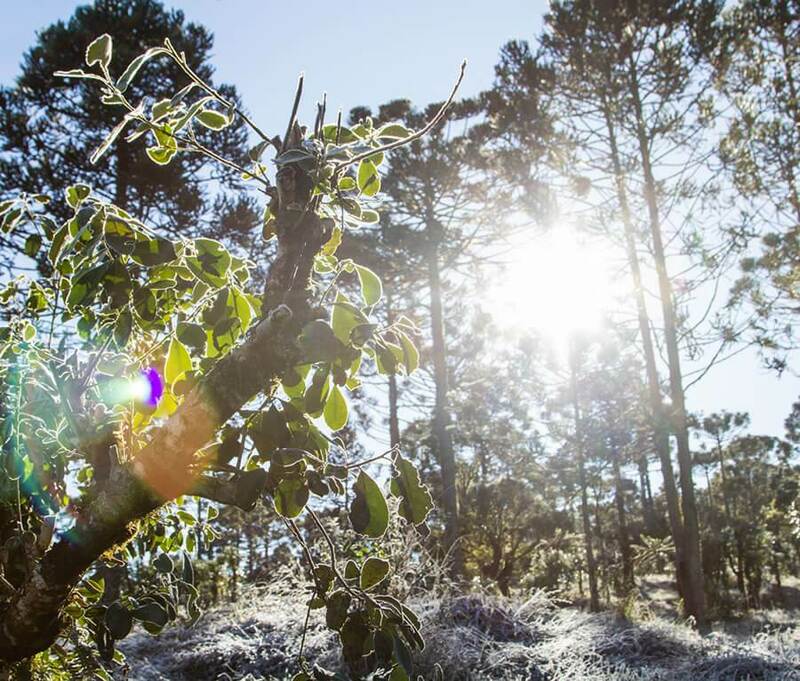 The mining activity is developed through the conservation and management of natural resources, without harming the environment by not using any pesticide, fungicide or herbicide. 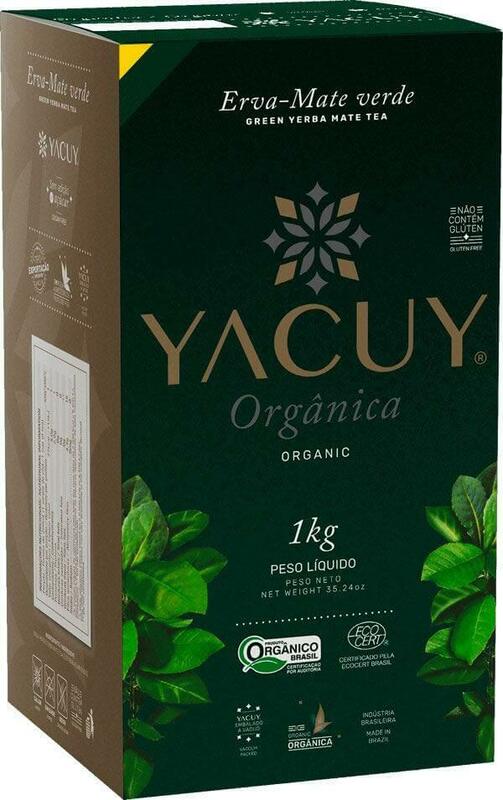 In this sense, the figure of Organic Yacuy grown without any kind of chemical fertilizer, providing more intense flavor and aroma, guaranteed by the Certification Seal supplied by associations of organic farming arises. 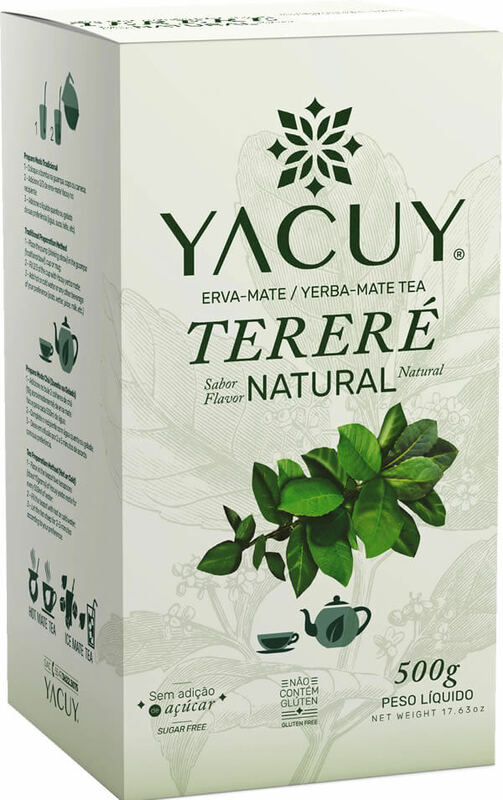 The primacy of strict quality control means that Yacuy has high quality products, both in the mate and tereré markets. 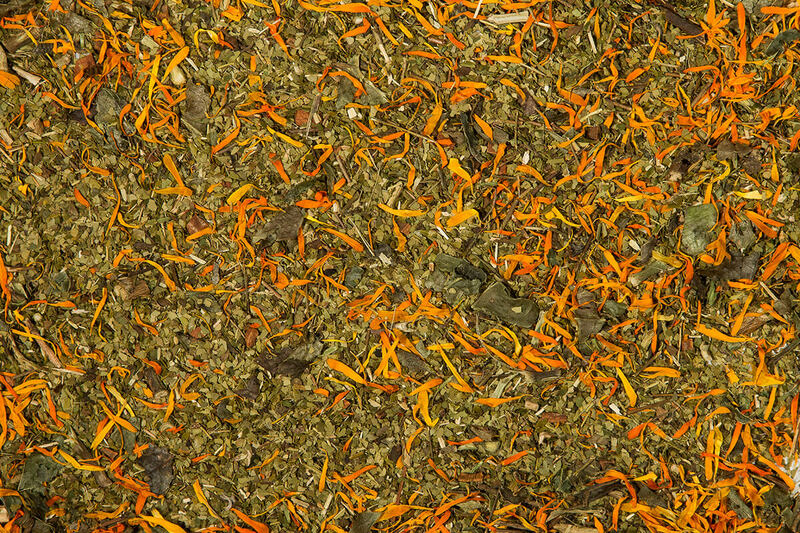 Its line currently has 13 items, to meet the need of a dynamic and demanding market. 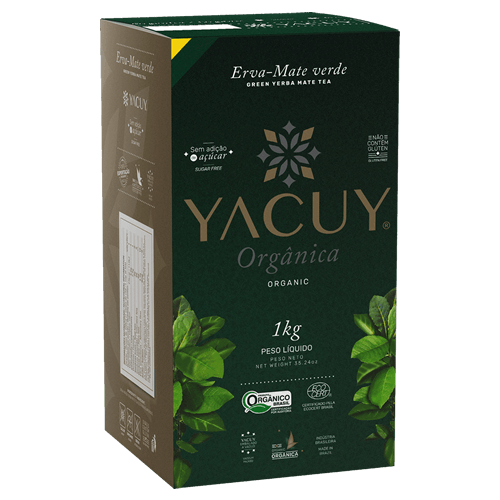 Cultivated without chemical fertilizers or pesticides providing a flavor and a smooth aroma and at the same time intense. 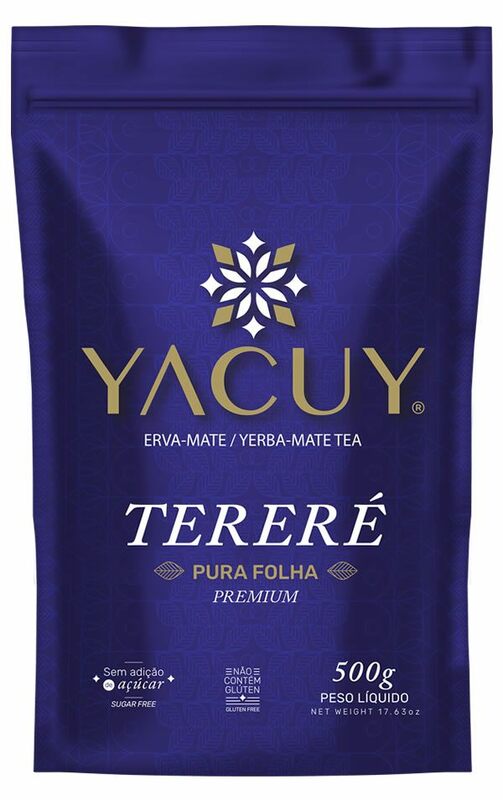 The purest native yerba mate where with a coarse grind it confers a basal and striking flavor. 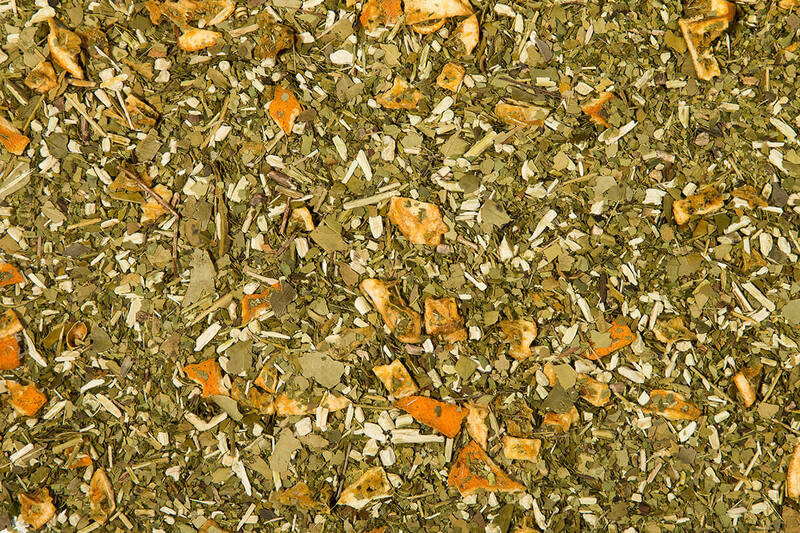 Harmonize the perfection of the medicinal herbs of carqueja, lemon balm, chamomile and fennel that blended with yerba mate, results in a unique and unequaled flavor compound. 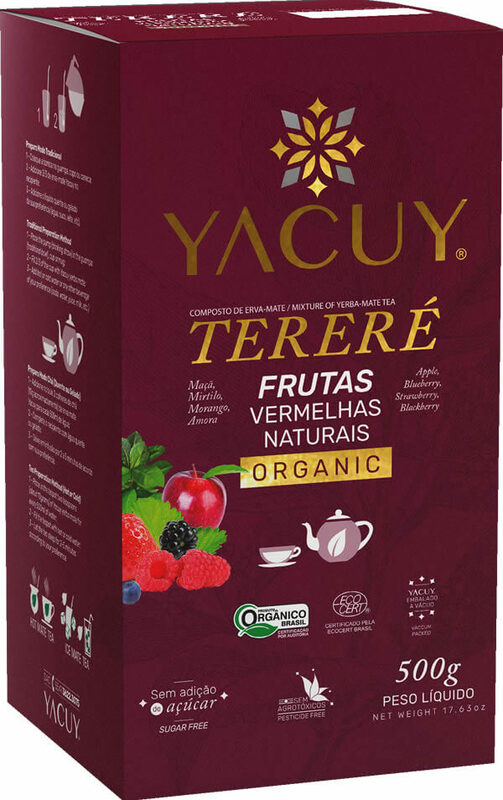 Inspired by the best teas in the world, it's the delicate combination of organic red fruit flavors with organic green mate resulting in a refined and surprising taste. 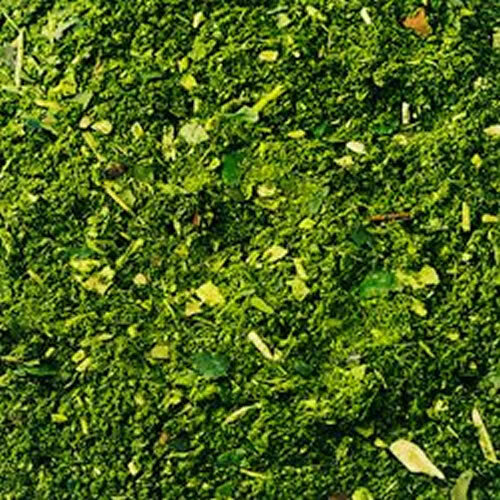 Extracted from native herbs this is the true flavor of the chimarrão. 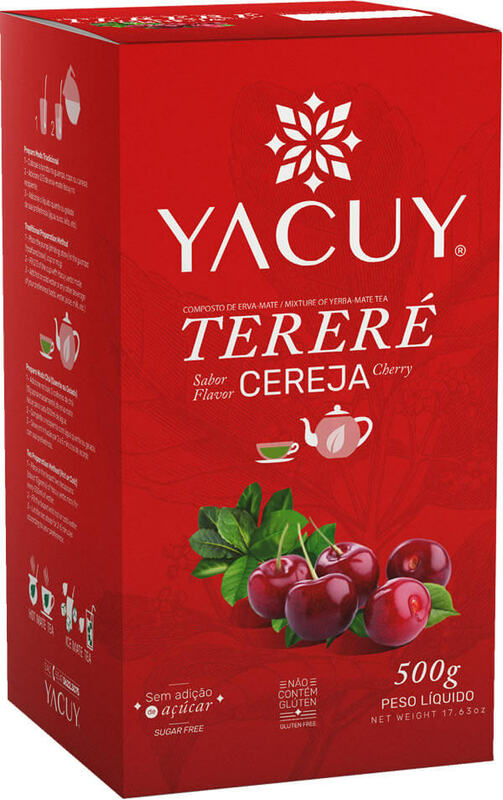 Packing: Packages of 500g e 1kg. 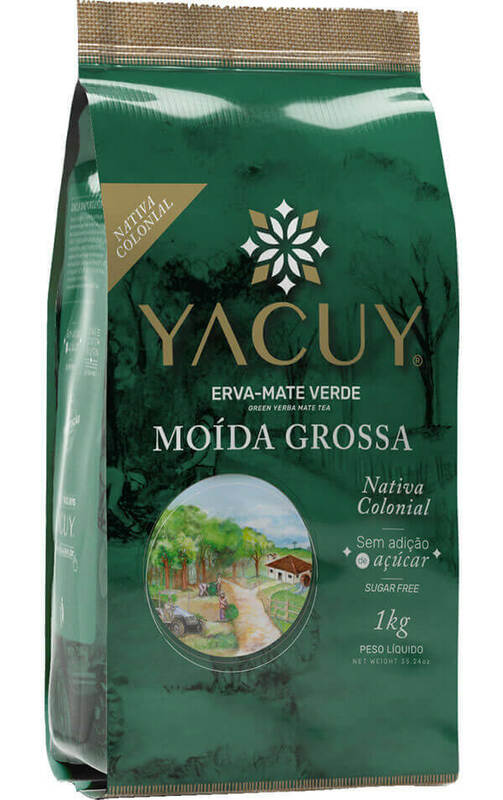 Vacuum de 1kg. 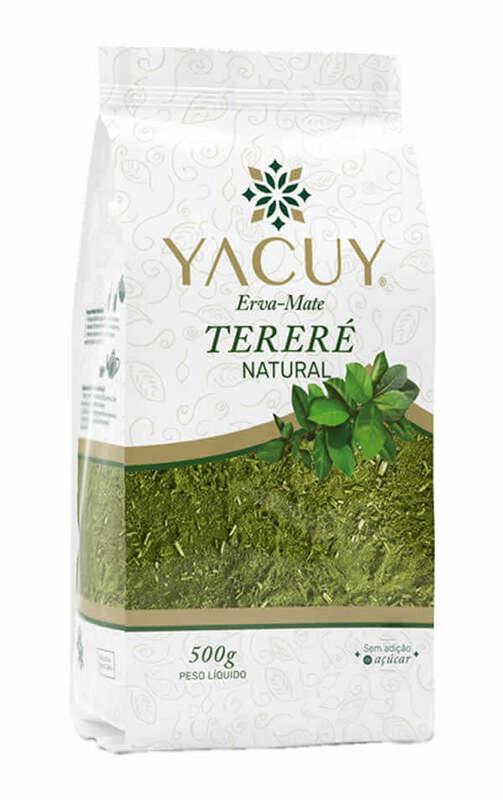 The tradition of Uruguayan mate. 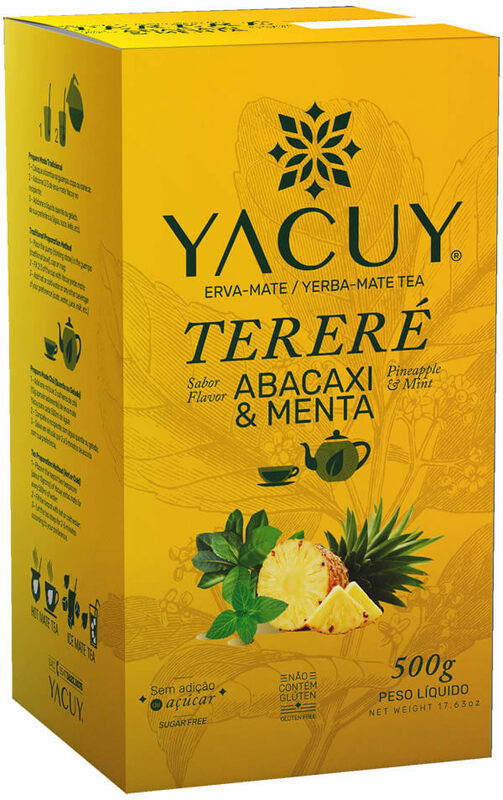 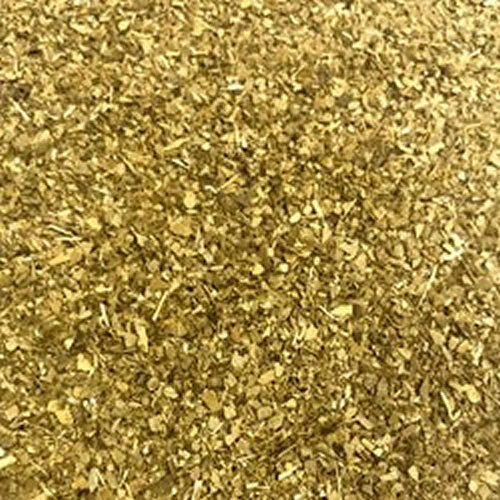 Elaborated with yerba mate rested for more than a year, the leaves with golden color give a strong and striking flavor. 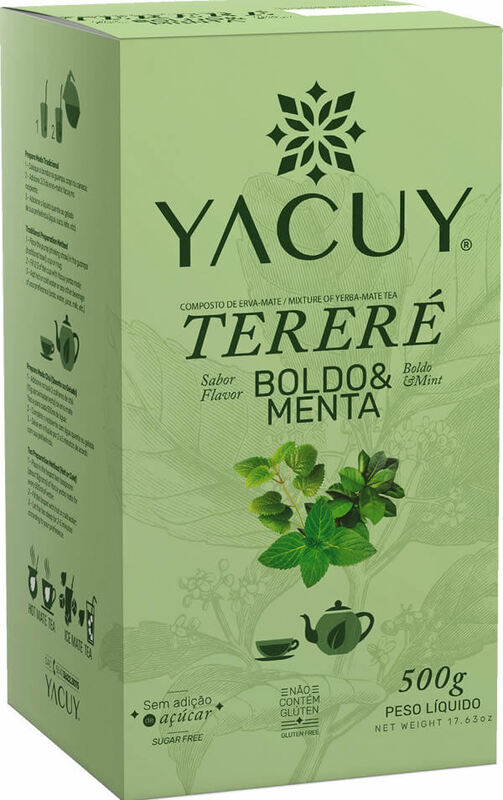 It is the perfect combination with the yerba mate functioning as a powerful natural energetic providing much energy and disposition. 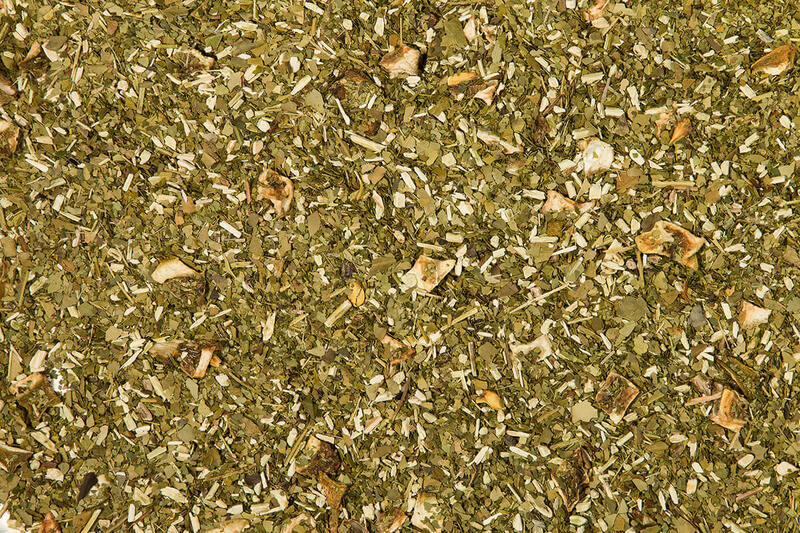 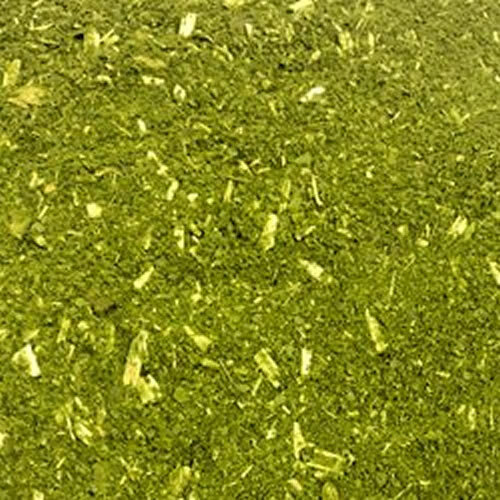 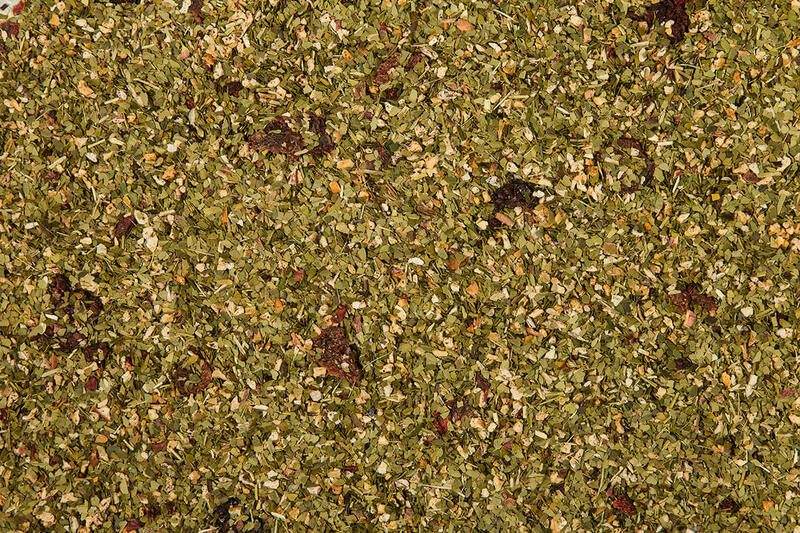 With thick and rested milling, it gives a stronger flavor to yerba mate. 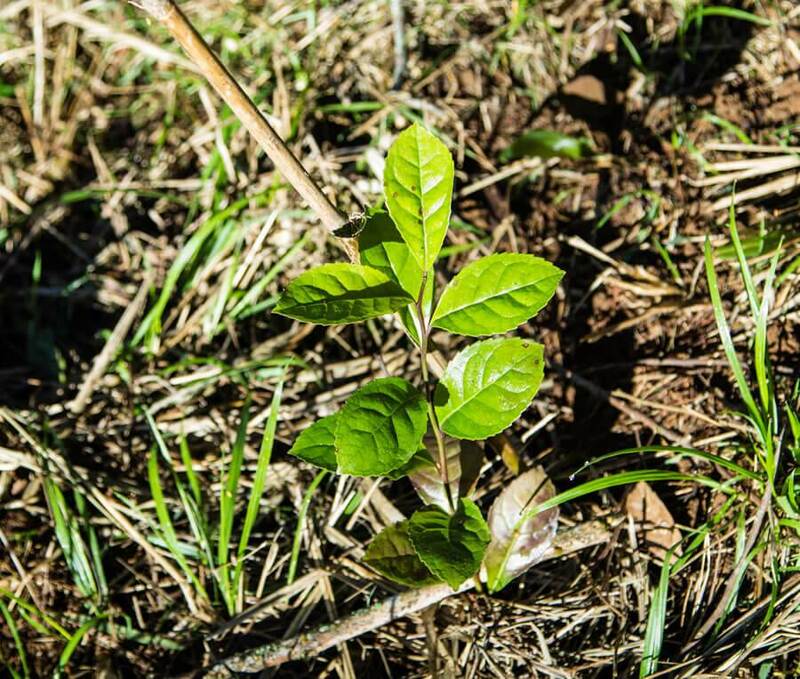 A traditional chimarrão very appreciated in the Contestado Valley. 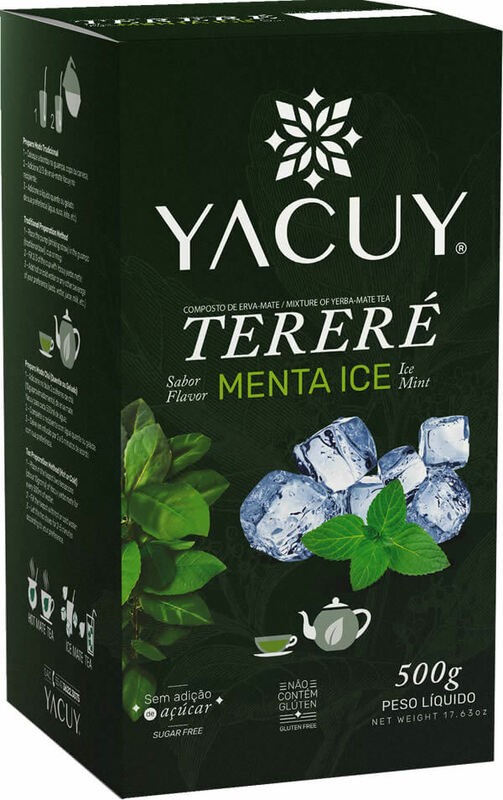 Especially to serve ice cream, brings the perfect combination of yerba mate aged with a smooth refreshing taste. 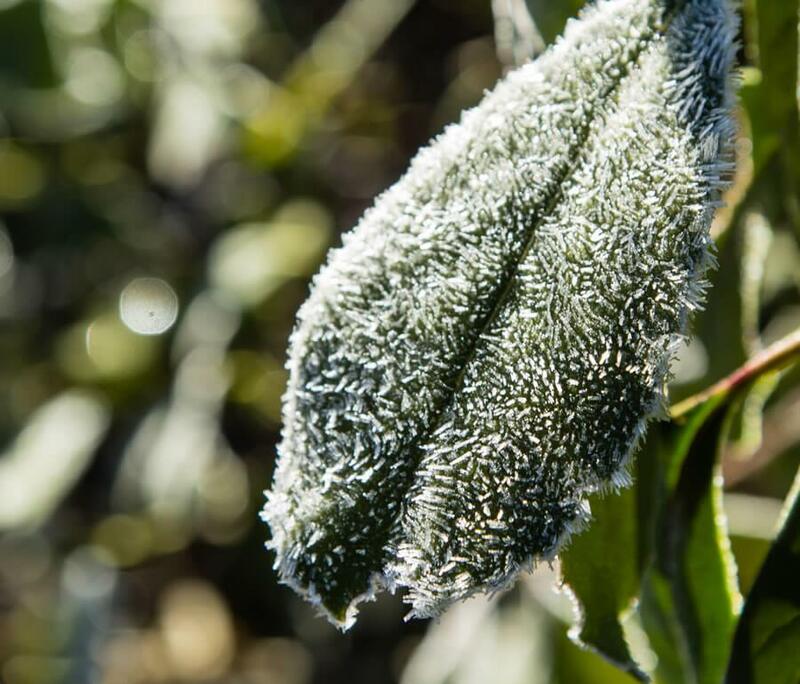 It can be eaten with cold water or fruit juice, providing a healthy and natural drink. 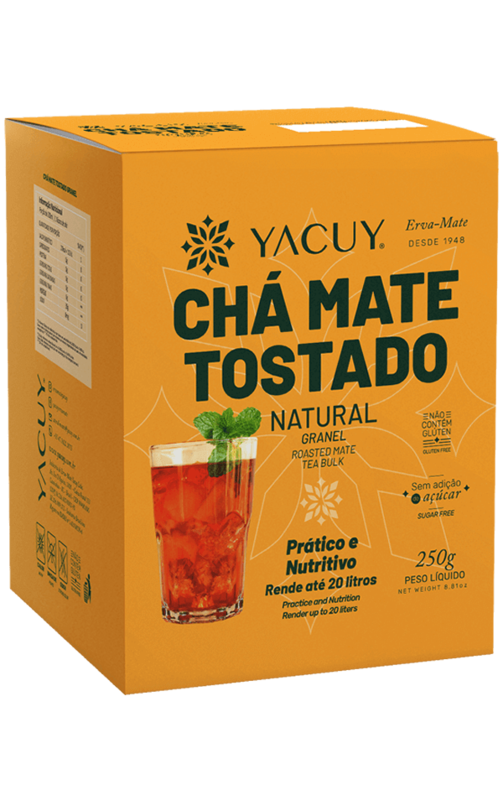 Mate tea is a very tasty and good drink for your health. 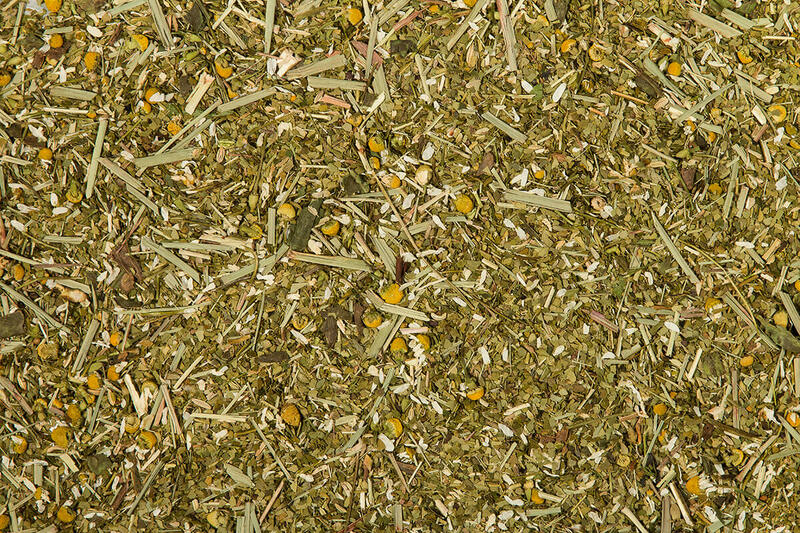 The yerba mate is considered an almost complete food because it contains almost all the nutrients needed by our body. 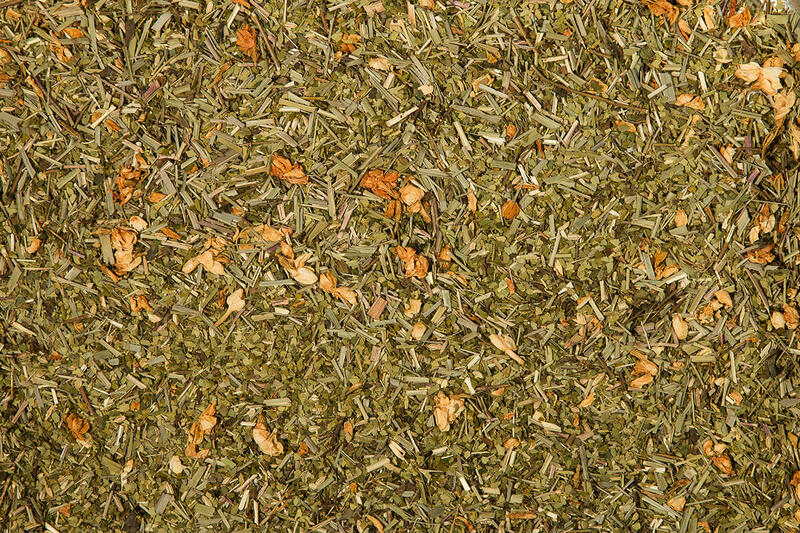 The health benefits of maté tea are related to the medicinal properties it possesses. 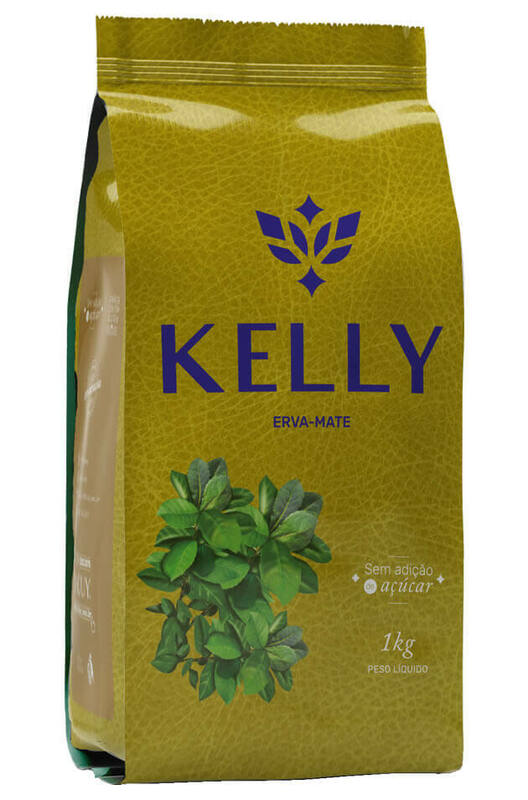 Main properties: antioxidant, diuretic, mild laxative and brain stimulant. 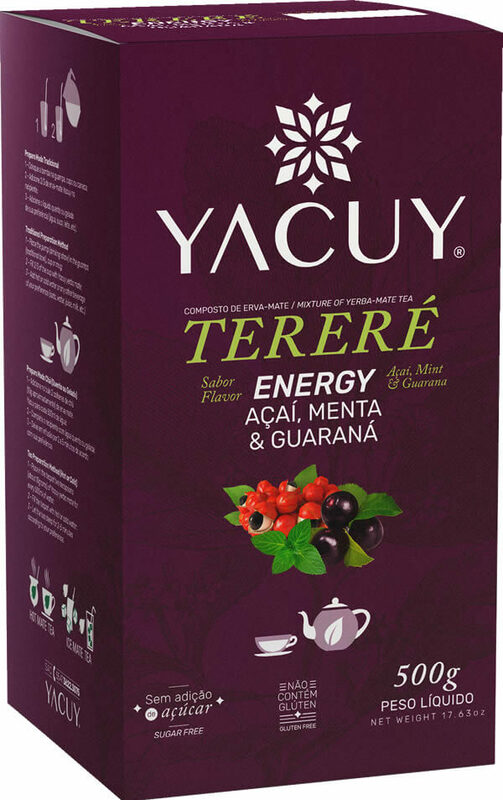 The caffeine present decreases the symptoms of depression and tiredness. 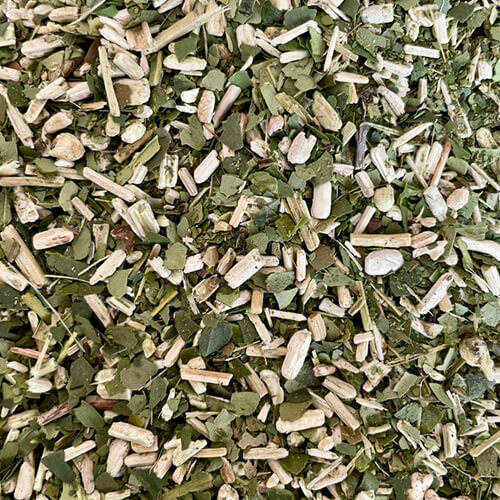 We work with custom compositions for each client, assemble your composition, adjusting the percentage of the yerba mate leaf, talos and powder. 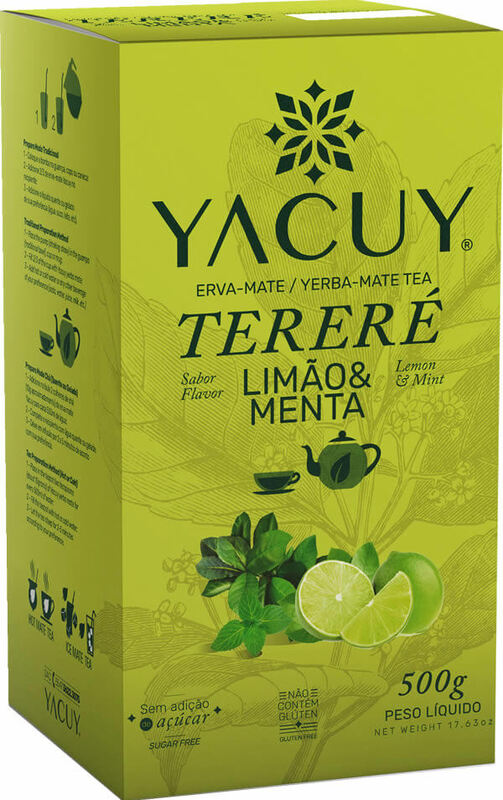 Share happiness in an yerba mate!